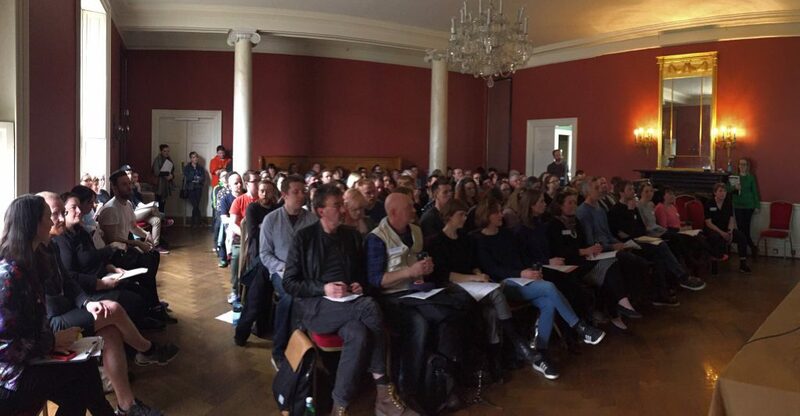 Begin Anywhere – Third Level Forum took place at IMMA on 5 April 2016. 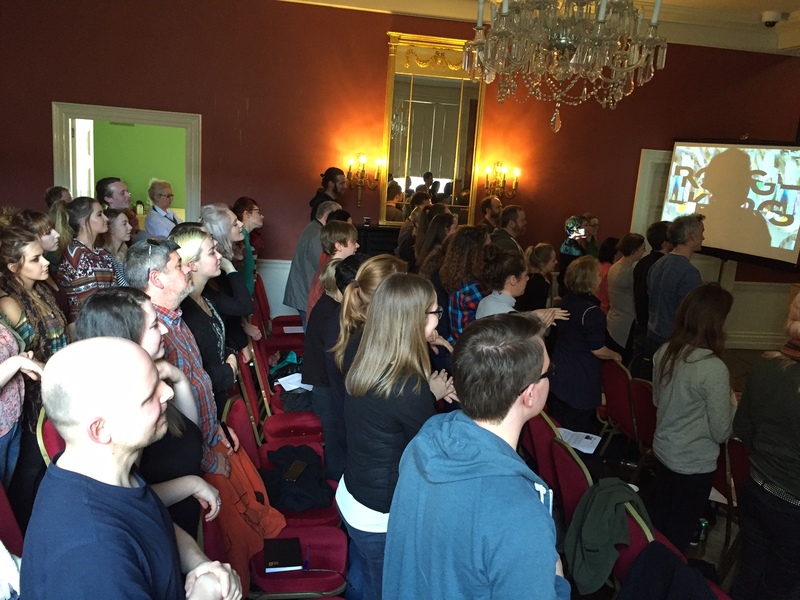 The event, inspired by John Cage’s advice to ‘begin anywhere’, was organised by IMMA and ARC. Undergraduate art students from all over Ireland were invited to participate in an artist-centred conversation about the possibilities of artistic practice after art school. 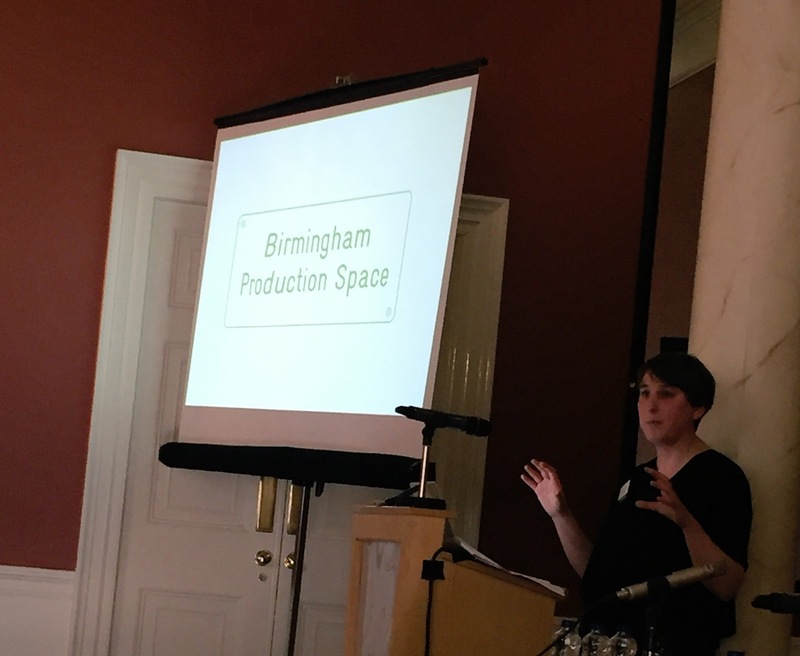 Presentations explored the practices of artist-led spaces, independent curators and resource organisations, aiming to provide opportunities for students to exchange ideas, pose questions and make connections. 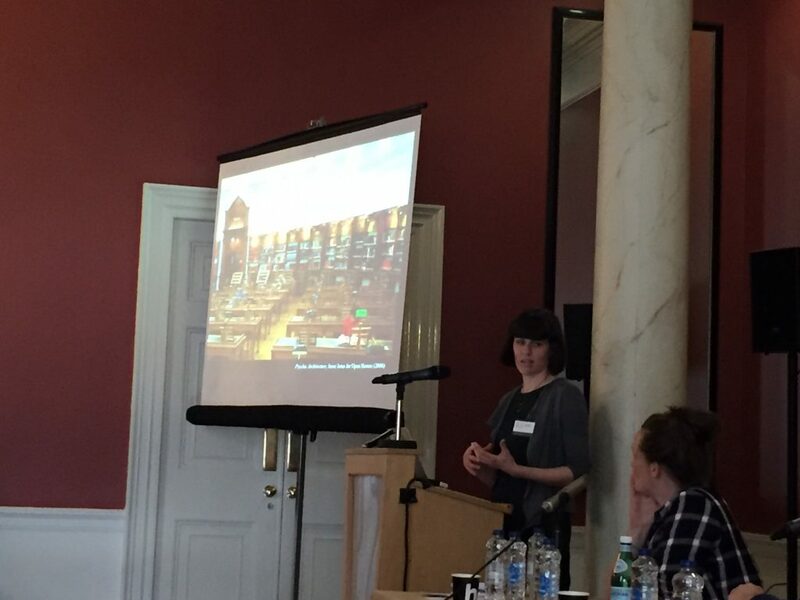 Following a welcome from IMMA Director Sarah Glennie, and introductions by Sophie Byrne and Lisa Moran, the Forum began with a keynote presentation from Ruth Claxton, artist and Associate Director of Eastside Projects. The rest of the afternoon was organised into two panel sessions. 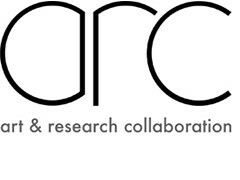 The first, chaired by Maeve Connolly, focused on artist-run organisations and spaces, with presentations by Mark Cullen, artist and co-director of Pallas Projects/Studios, Anthony Gartland and Edel O’Reilly, two of the current Directors of Catalyst Arts and Michele Horrigan, artist and independent curator. 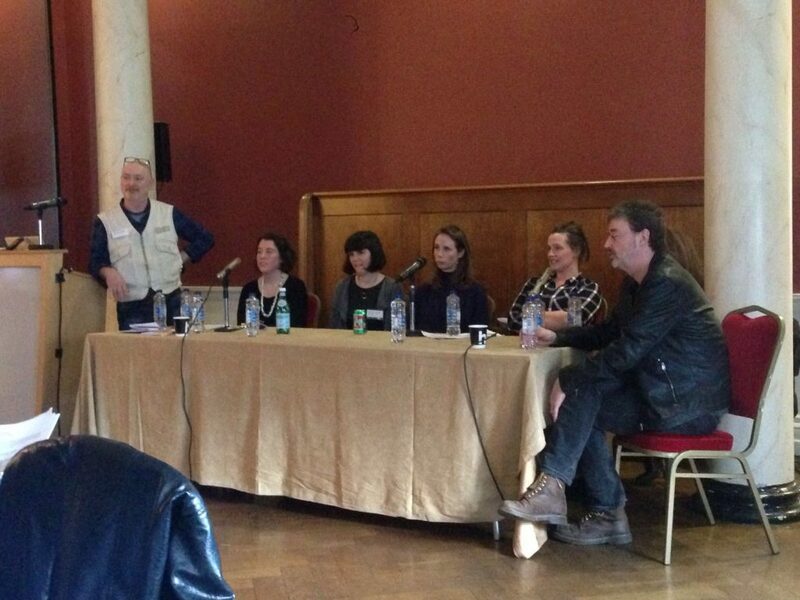 The second session was chaired by Sean Taylor and focused on collaborative practices, with presentations by Jo Anne Butler and Tara Kennedy from Culturstruction, Ailbhe Murphy and Ciaran Smyth from Vagabond Reviews and Kate Strain and Rachel Gilbourne of RGKSKSRG.